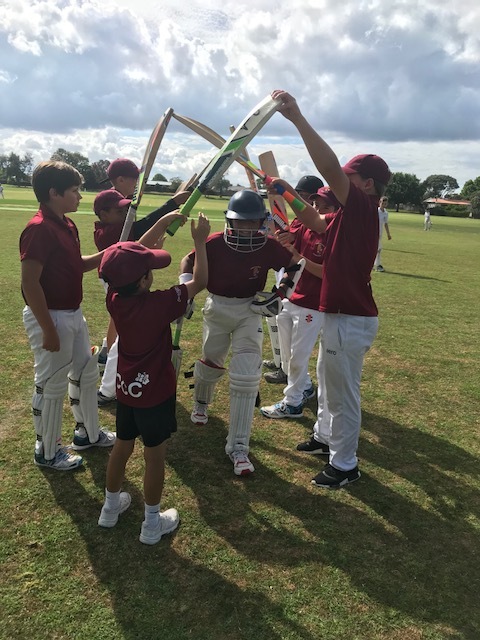 With Auckland Cricket introducing exciting new formats for Junior and our Senior Mens Side being promoted to the Premier Division there is a lot to look forward to this year at HCCC. Register now so that you are up to date with all the latest information about what's going on at the club. Uniforms are available to be purchased now from Samurai Sports.